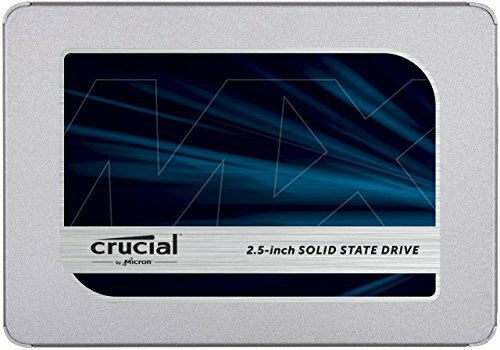 I primarily use this pc for school work and light gaming. 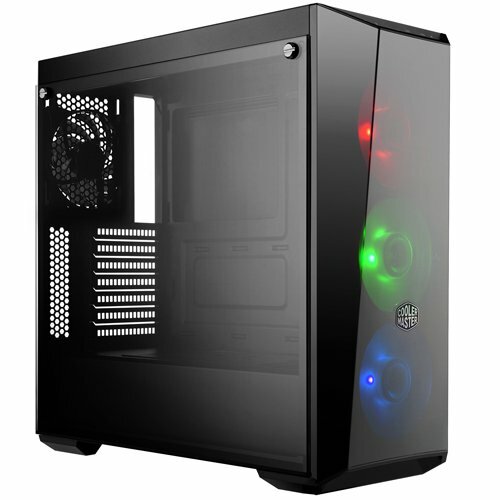 Although the build really looks nice I wish I had chosen another case their seems to be absolutely no airflow in the front. Otherwise I can play games like overwatch, fortnite, and csgo well after I managed a overclock of 1500mhz on the gpu. I luckily managed to snag all my parts under $500 dollars. Manages my daily workload well and is really a great bang for the buck. The only reason why I am not give 5 stars is because it doesn't have much overclocking ability. Otherwise packed with rich features you usually get on a high end motherboard. Wish case had more room for fans and bigger ones two. Additionally they should've made more airflow come from the front. All around good power supply for the price I got it for. You know usually when people post first builds, they tend to have a huge story to tell. Like how they got super hot prices off Craigslist or how they managed to resolve an issue with hardware. Even for me since I am planning to post my first build soon, still I am figuring out what to say. Scoop ditty woop doop ditty woop woop scoopity. Great job on the build, looks good. 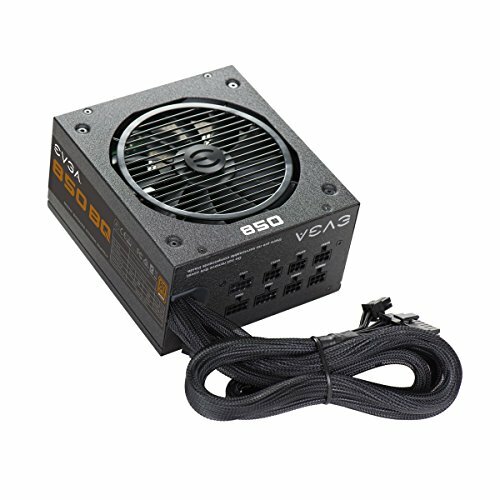 Hey, I wonder why are you choosing a 850W PSU? Nice APU build! Seems like you should get great performance out of it with 16gb of 3200 mhz ram and overclocking. Please post some benchmarks if you get a chance. Did u use the GTZR series RAM or GTZRX (amd optimized) version of 3200 Mhz RAM. Did u need a BIOS upgrade? Does RGB fusion work well with the LEDs on the RAM sticks? probs shoudnt of wasted money on the ram and could of gotten a much better case for that price and the psu is very overkill but i guess it looks nice xd? they were too expensive when i built this rig.